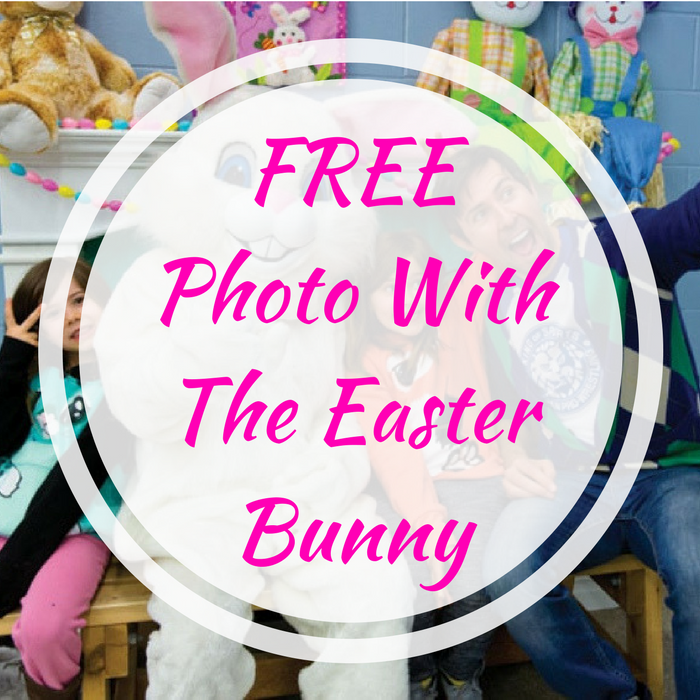 You are here: Home / FREEbies / FREE Photo With The Easter Bunny! On March 24-25, from 12pm to 4pm only! Petsmart is offering a FREE Photo With The Easter Bunny where you can also meet with cuddly pets and more! This event is for the whole family including your pets. Have fun!